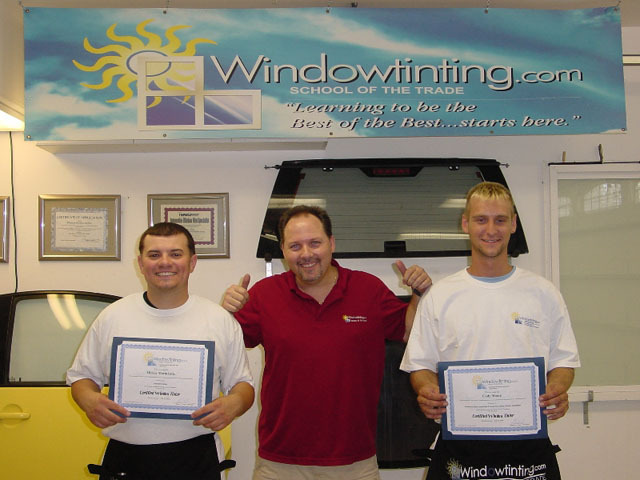 This course provided info needed to learn to shrink back windows and properly install auto tint…I give the instructor a A+. Thank you!!! I wouldn't have gone anywhere else.